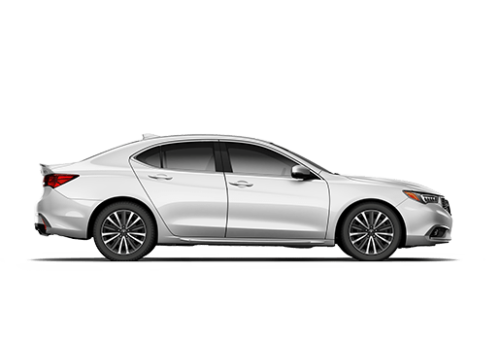 When it comes time for your routine Acura maintenance and repairs, schedule service at McGrath Acura of Libertyville. Proper vehicle maintenance is one of the most important responsibilities of vehicle owners. 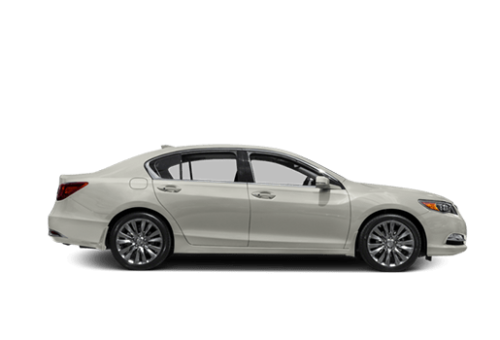 When caring for your new or pre-owned Acura, scheduling your routine service checks with our team at McGrath Acura of Libertyville is one of the smartest ways of keeping your car running at peak efficiency. 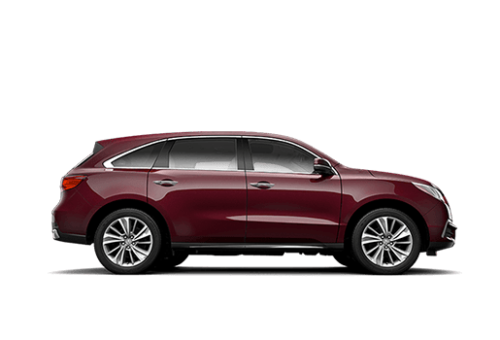 Our Acura service center in Libertyville, IL, is run by Acura Master-Certified technicians who have only the highest levels of training and achievements possible. 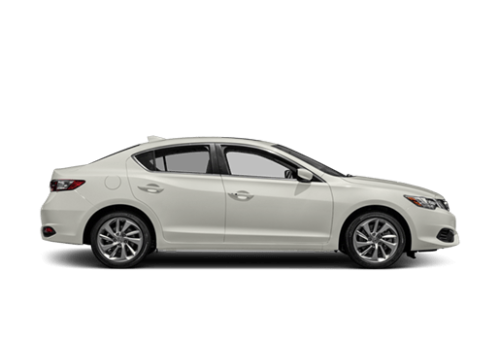 This ensures high-quality standards are met and your certified Acura is well taken care of. 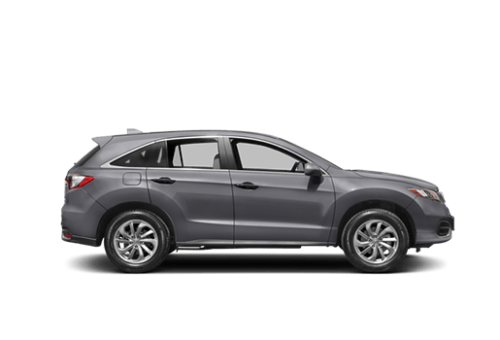 Whether you are the owner of an Acura ILX, MDX, NSX, RDX, RLX or TLX, you will quickly realize our certified technicians are the best option for keeping your vehicles in top working order. With their expertise in maintaining new and pre-owned Acuras, you’ll be able to rest easy knowing your car is in their capable hands. Our team at McGrath Acura of Libertyville is proud to be your certified Acura dealer. As a certified dealer, we have access to new and used Acuras, as well as top-notch service and associates. Our sales team is proud to offer a large selection of new Acuras for sale, as well as inspected and certified pre-owned vehicles to choose from. With a team of finance experts at your disposal, you’ll be able to find the right loan or lease in no time. Our maintenance team is certified and has the ability to handle any maintenance and repairs you need, while offering only authentic parts. 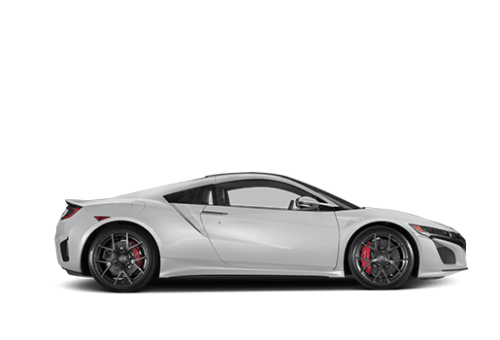 Here at McGrath Acura of Libertyville, we pride ourselves in providing quality cars and services to those in the Vernon Hills, Mundelein, Lake Bluff, Lake Forest and Highland Park areas. Stop by and visit our friendly staff or give us a call at 847-680-7333.